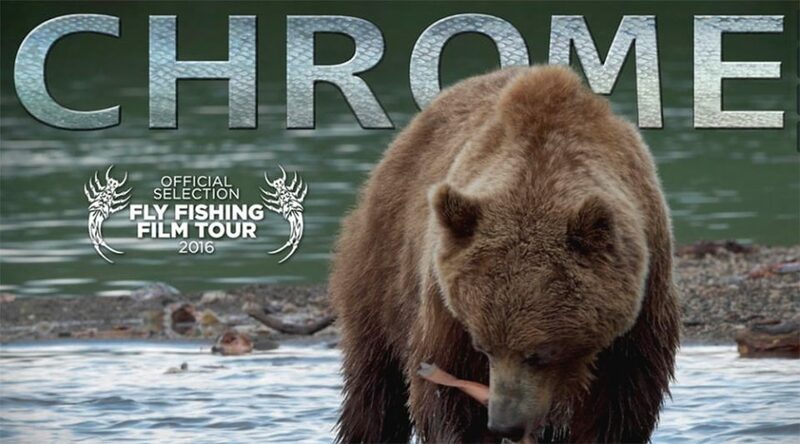 CHROME, the new film from Conservation Hawks, celebrates the joy and passion of fly fishing for steelhead while educating anglers on the looming threats of climate change and ocean acidification. The movie, which features Tom Rosenbauer of Orvis, Dylan Tomine of Patagonia, Hannah Belford of Damdochax River Lodge, Kate Taylor of Frigate Travel, Tim Romano of Field & Stream and Todd Tanner of Conservation Hawks, focuses on our responsibility to protect cold, clean waters, and to stand up for future generations of anglers. Help save our steelhead. Please sign our climate change petition at coldwaters.org!